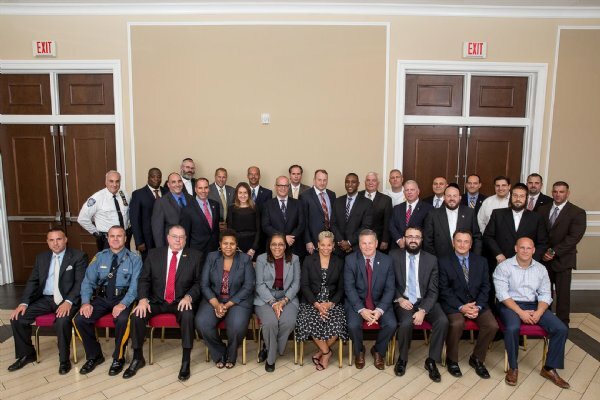 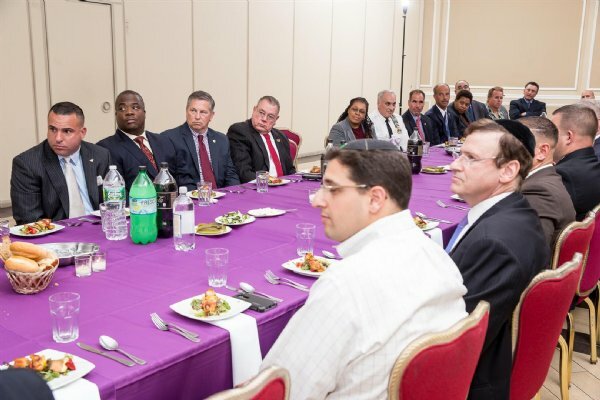 Trenton, NJ – Last night, Acting Governor Kim Guadagno addressed top law enforcement executives serving in the New York-New Jersey metropolitan area at the annual Law Enforcement Appreciation Evening, which recognizes law enforcement executives who have positively impacted their communities. 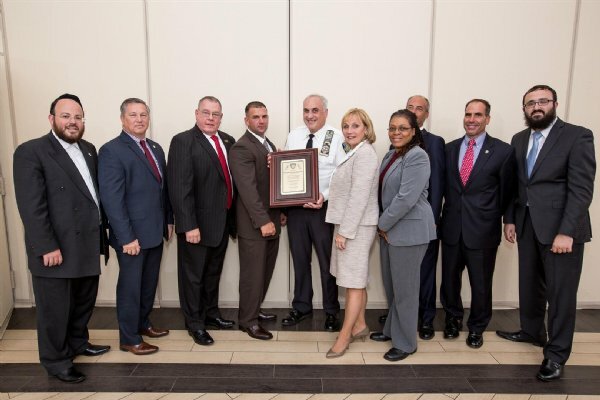 Among other awards, Superintendent Mike Fedorko of Port Authority Police presented a plaque to Port Authority Newark Command for their efforts in successfully and quickly recovering a missing teenager earlier this month. 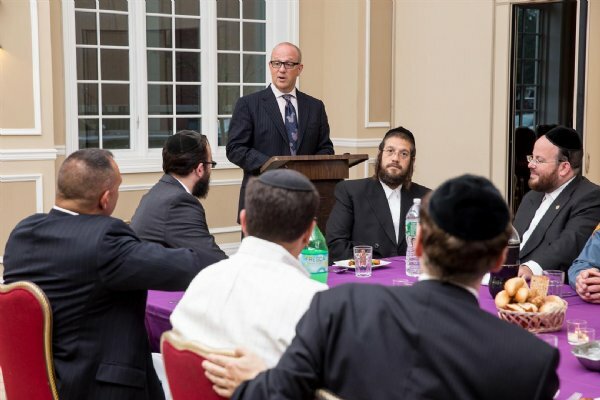 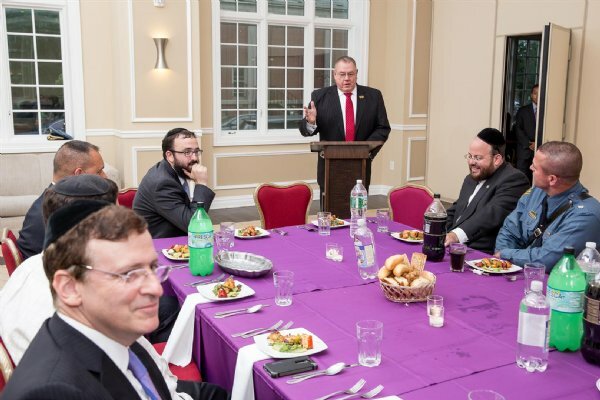 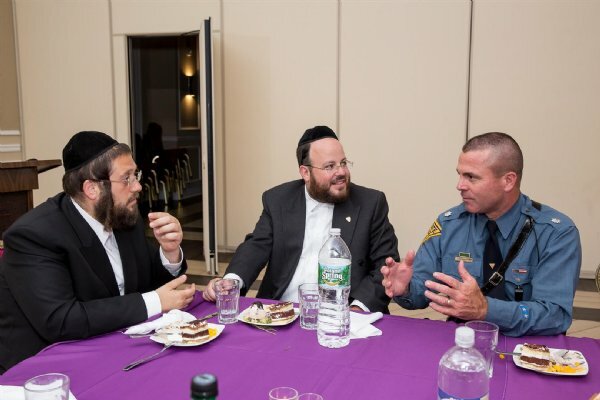 The annual event is organized by Rabbi Mendy Carlebach, Rabbi Joel Eisdorfer, and Mr. David Gold, Esq. 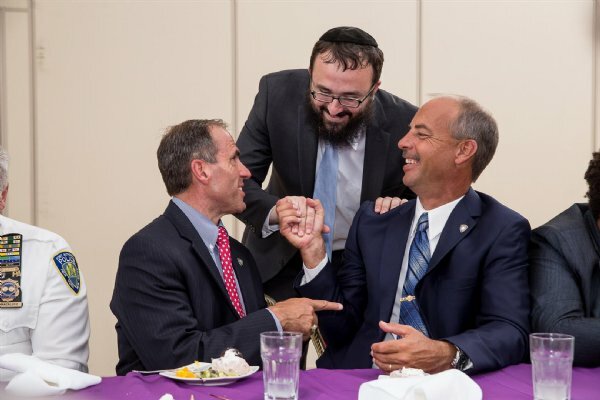 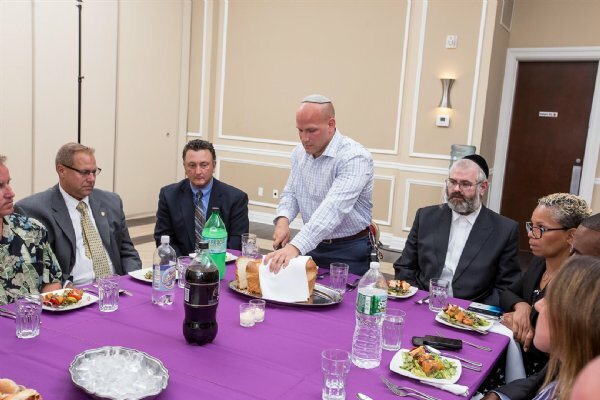 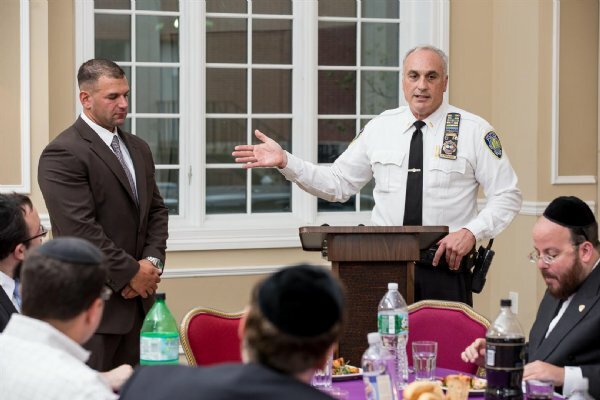 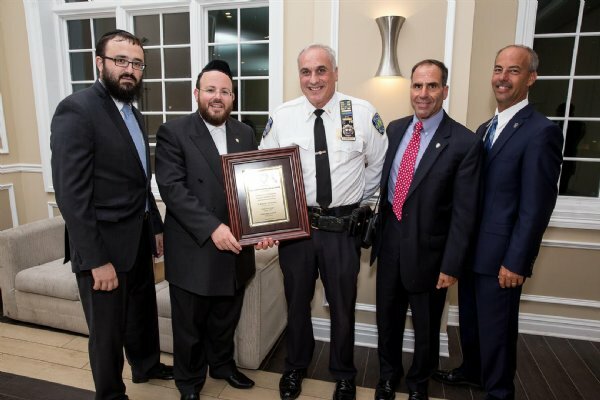 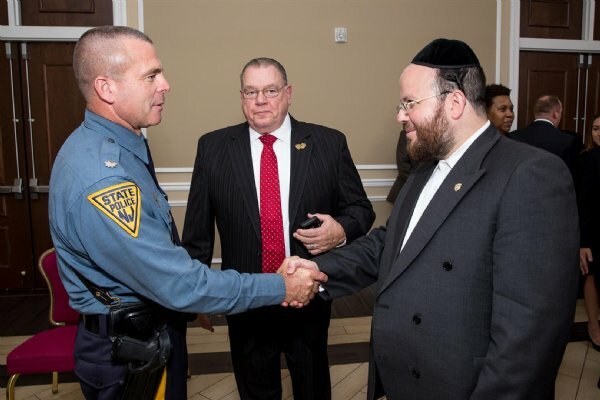 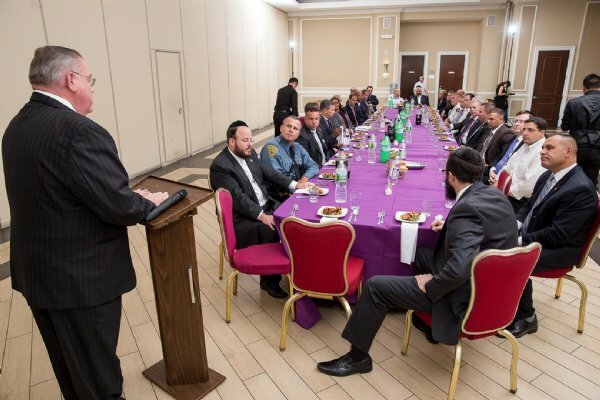 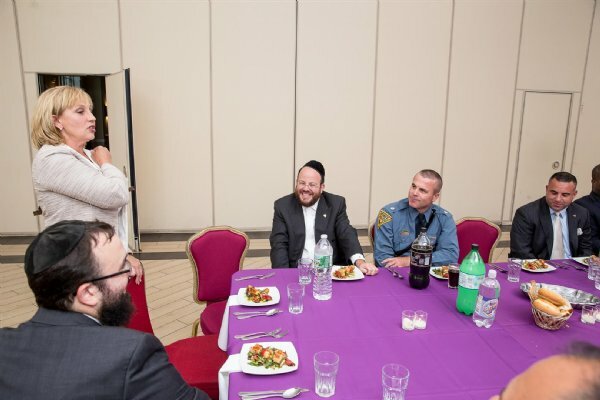 Rabbi Carlebach and Rabbi Eisdorfer serve as Chaplains to the Port Authority of New York and New Jersey Police Department. 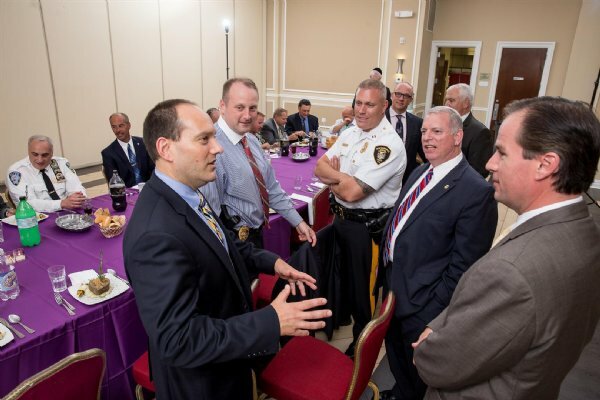 Mr. Gold is a member of the New York Centurion Foundation, a not-for-profit organization that provides funds to various police societies and spouses of police officers who have been killed or injured on the job.